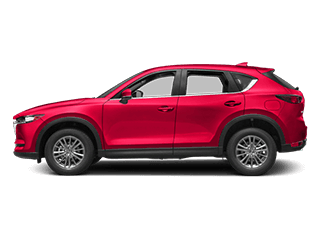 Search New CX-5 . 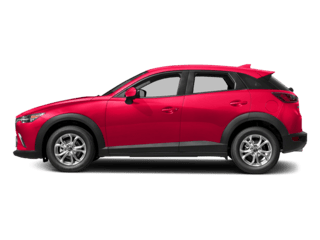 . .
We have a large selection of brand new Mazda vehicles to choose from. With any purchase of a new or used vehicle, you’re going to need auto financing. That’s why we are here to help drivers in O'Fallon and the greater St. Louis area. We can go over which plan of action is right for you, whether it is to lease or buy a new vehicle, or used car financing. We work with you to find the best terms possible, as we crunch the numbers and bring you back financing options from a variety of sources. 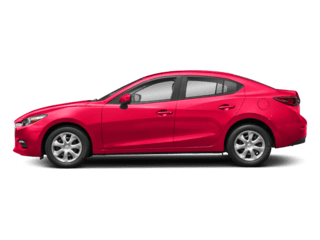 Our goal is to make the experience of buying or leasing a new Mazda fun and fulfilling, and that means providing you with a clear, and hassle-free finance process. Along with helping you find your new vehicle, we are here to keep it running for as long as possible, too. 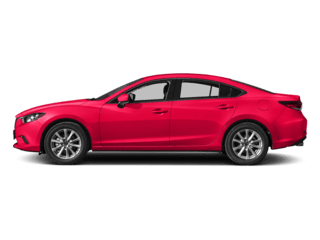 With our service center, you will find ASE Certified and factory trained technicians to work on your Mazda vehicle or used car, plus, we provide express service for quick maintenance like oil changes, and comprehensive vehicle inspections. 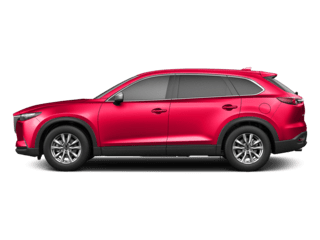 We’ll also provide you with a loaner vehicle if we need to work on the car for a number of days, and you get a $500 additional trade-in value guarantee if you’re looking to upgrade your ride, and you’ve had your vehicle serviced with us the entire time. 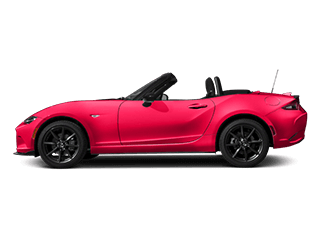 There’s plenty of reasons to stop in and see us here at Auffenberg Mazda. 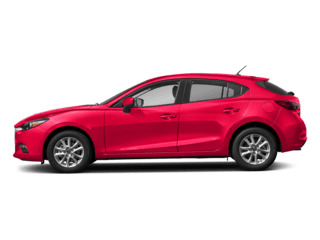 Our family-owned business would be happy to provide you with details on all our Mazda inventory and used cars in our O'Fallon, IL showroom, serving the St. Louis metro area, including Swansea, Belleville and Granite City. Contact us online, or stop in and see us in person during regular business hours. We’d be happy to answer any questions you might have and set up test drives today. *Did you think it would change down here? No way. Of course, you know all of our vehicles do not include tax, title, documentation, or license fees. Our documentation fee is $172.15, which is consistent with most Illinois dealers and lower than most of Missouri dealers. We have every intention of picturing and pricing with the most accuracy possible but cannot guarantee both. Occasionally pricing errors may occur and upon notification, we will correct such errors. We do our best to ensure our vehicles are available to be seen, but we are not able to hold or take a deposit on any vehicles. Special APR cannot be combined with these great discounts unless previously noted. Special APR generally requires well-qualified buyers. CVR is an optional Fee. For a price with special interest rates, please contact our sales team in person, by phone, by email, or by web chat. 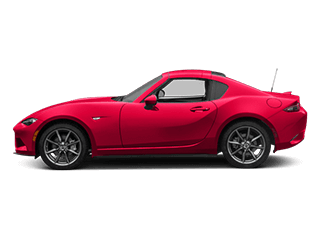 The value of used vehicles varies with mileage, usage, and condition. Book values should be considered estimates only.